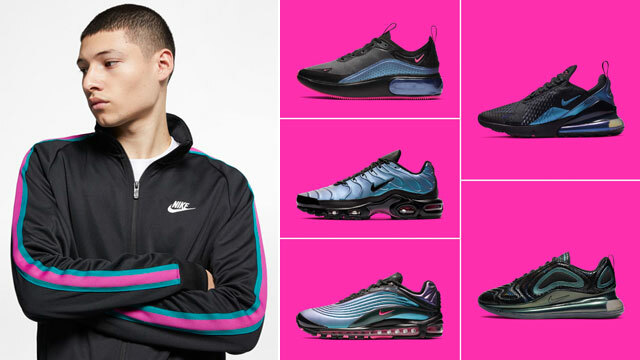 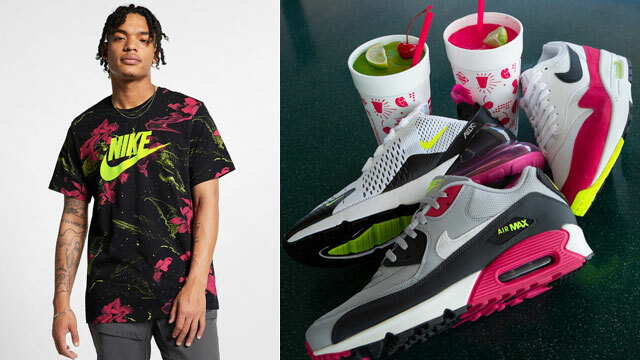 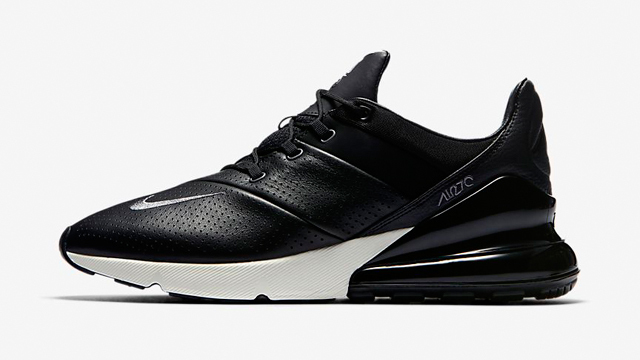 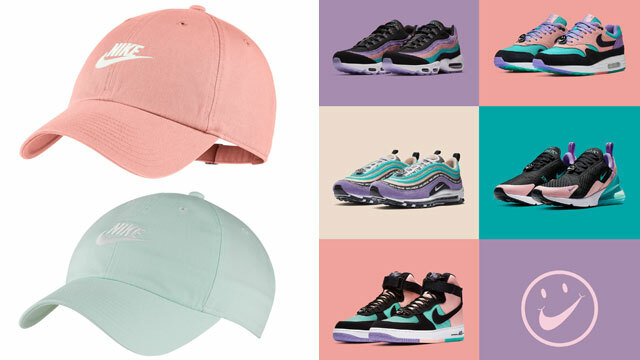 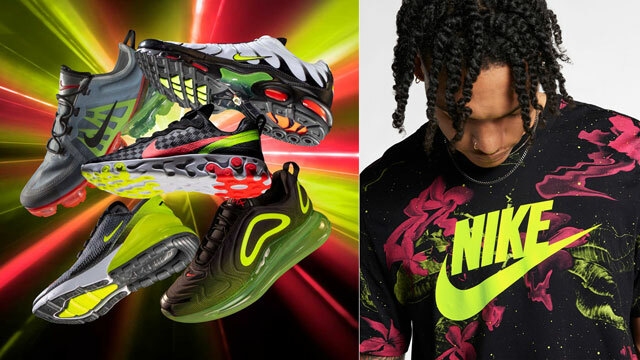 The Swoosh’s latest Air Max runner gets luxed up in time for summer with this Nike Air Max 270 Premium “Black/Sail” colorway that’s now available from Nike Sportswear. 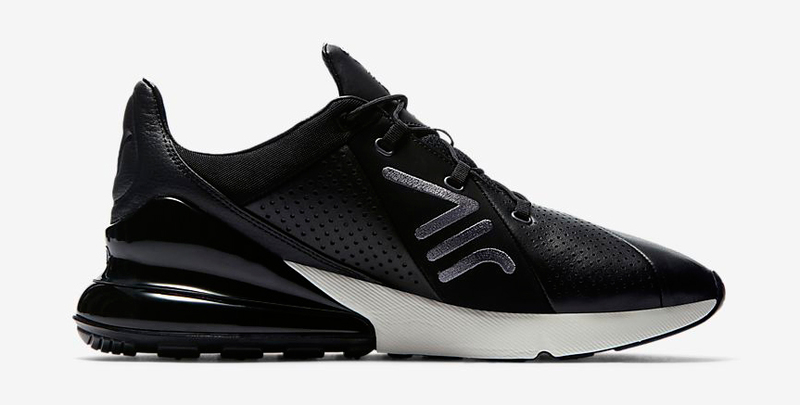 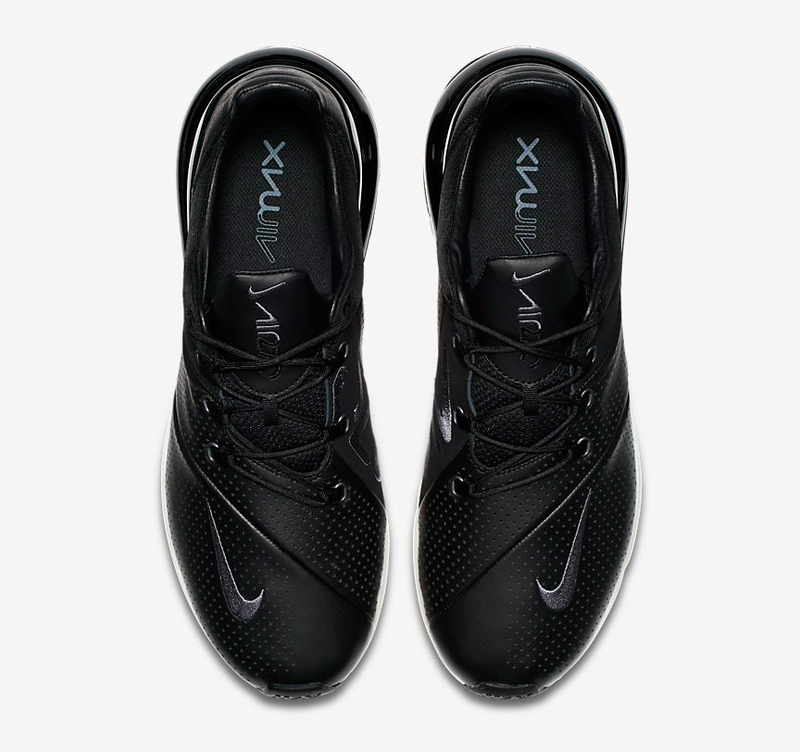 Boasting the biggest Air bubble yet at the back with a perforated leather upper plus molded details for a premium look, these Air Max 270’s feature smooth black styling with an off-white Sail colored midsole, as well as accents of Metallic Cool Grey and Light Carbon for subtle contrast. 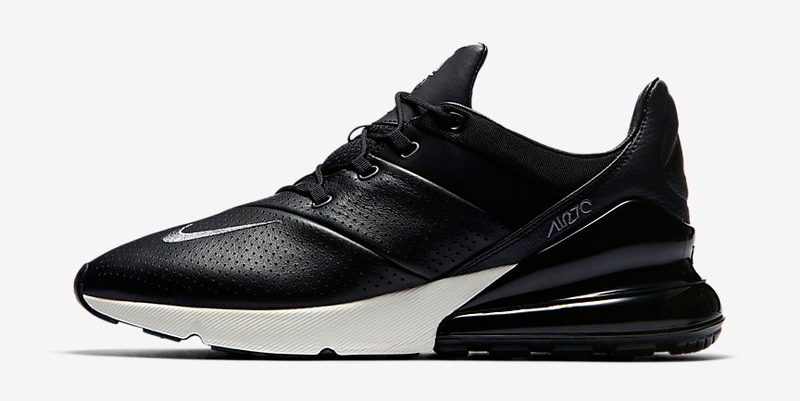 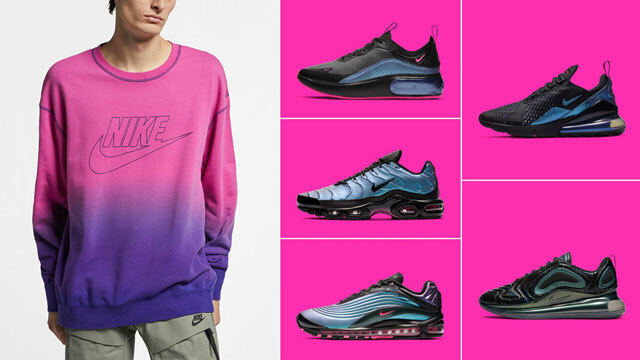 The “Black/Sail” Nike Air Max 270 Premium sneakers are available now at Nike.com.